Accessible via /legendshop (Blue world only); this shop offers a select few special items in exchange for vote dollars obtained via /vote. 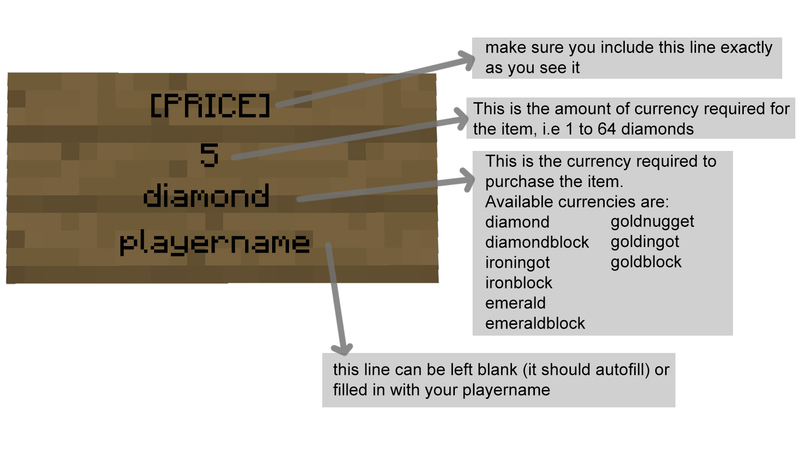 Player shops are accessible via the shop portal at /spawn (Blue and Red world only) and allow players to purchase/sell in-game items to/fro players for in-game currencies such as diamonds and iron. 1. Anything inside a shop chest is purchasable, the cost of the items inside is detailed on the signpost at the front of the chest. 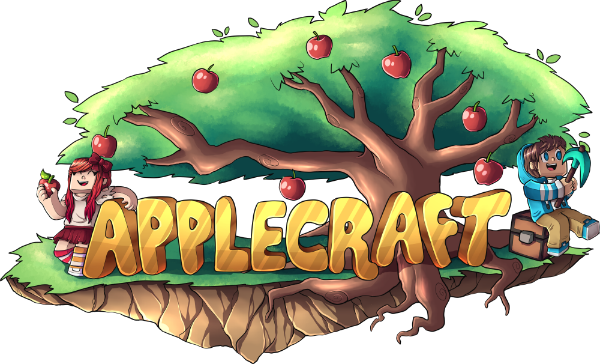 Players may place an additional signpost, item frame or block to help you quickly identify what it is that is being sold. 2. Right click the shop chest to view the chests contents. 3. Left click the item in the shop chest you wish to buy. If you have the correct currency (i.e 5 diamonds), the chest will automatically swap these for the item in the chest. Player shops can be created by either, anyone of Master rank or above (50 votes +) or anyone with a donor rank. 2. Type /shops free to view available shop plots, you can claim any one of the available plots. Clicking on the popped up coordinates will teleport you to this shop plot.